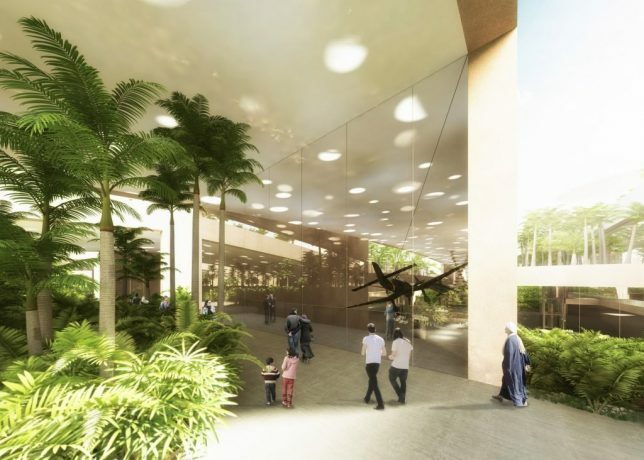 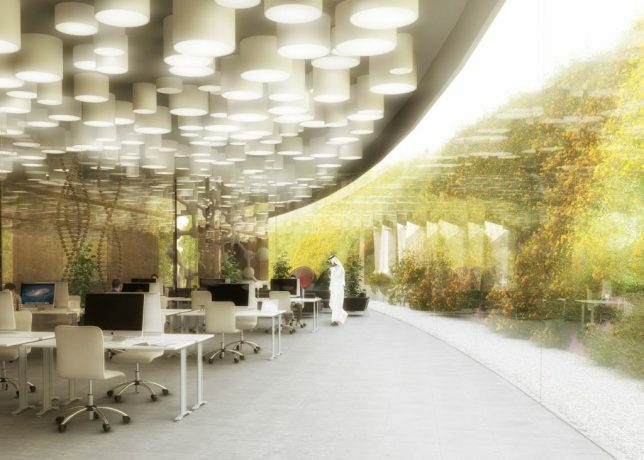 A new 125,000-square-foot science complex to be built outside Cairo will combine research, learning and museum facilities in a future-focused structure designed by competition-winning architects. 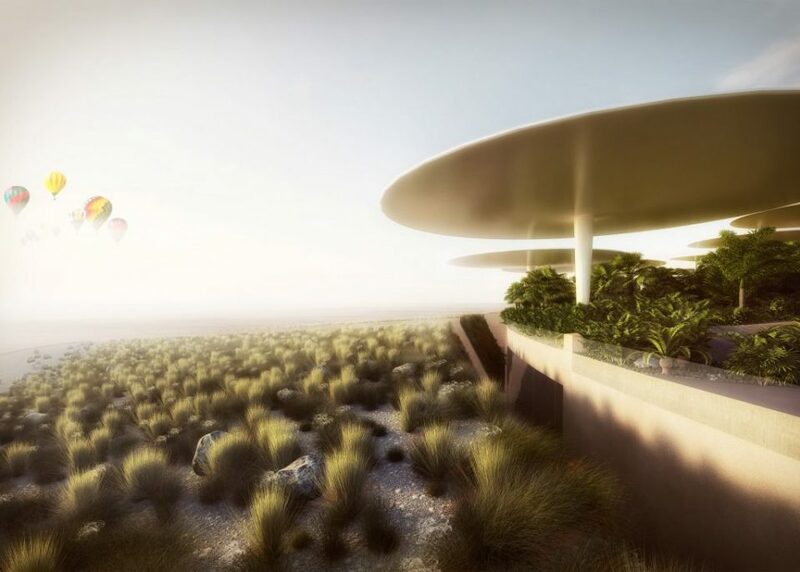 Architects Weston Williamson+Partners beat Zaha Hadid Architects to secure the role of lead designer on this forward-thinking Science City complex. 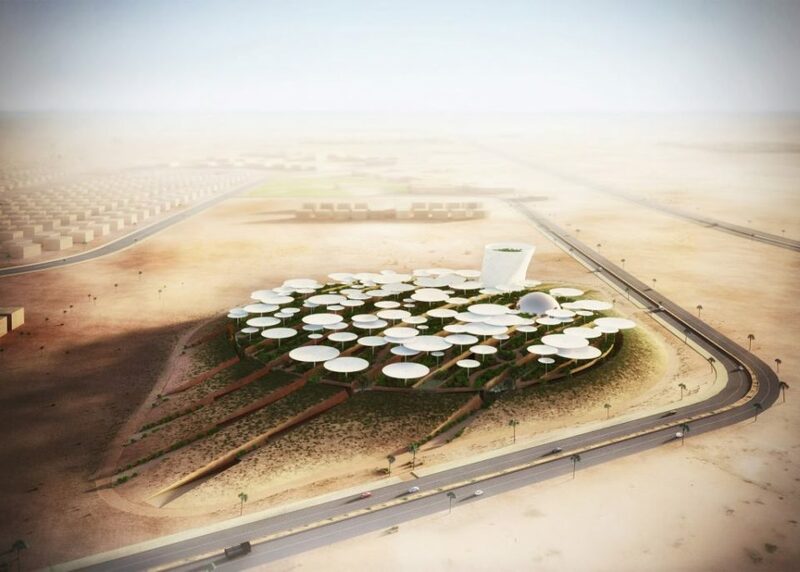 Their plans include a planetarium, observation tower, workshop rooms and conference facilities in addition to spaces dedicated to scientific research and development. 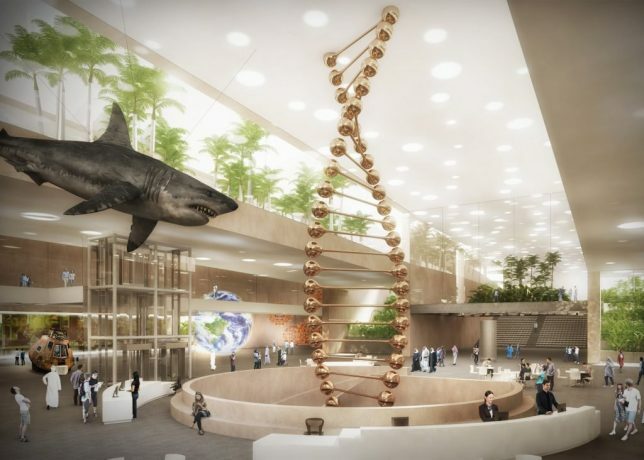 The competition brief called for a future-oriented, state-of-the-art interactive science museum for the new century, and “a set of buildings and spaces that must be inspiring on the outside and motivating and exciting on the inside to visitors and employees alike” – it attracted nearly 500 submissions from architects around the world. 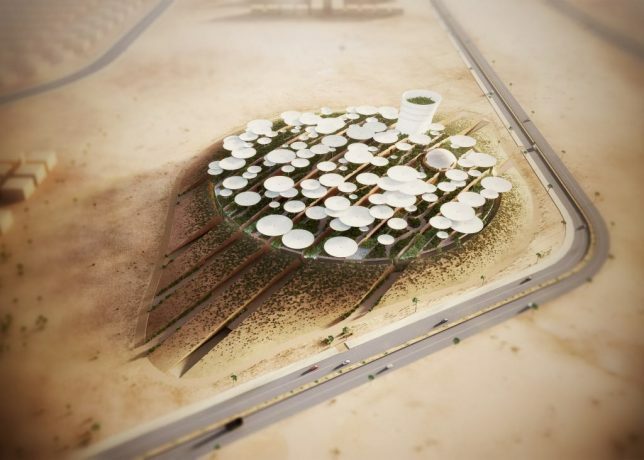 The circular footprint is filled with umbrella-shaped protrusions serving to define spaces and paths while providing shelter from the Egyptian heat. 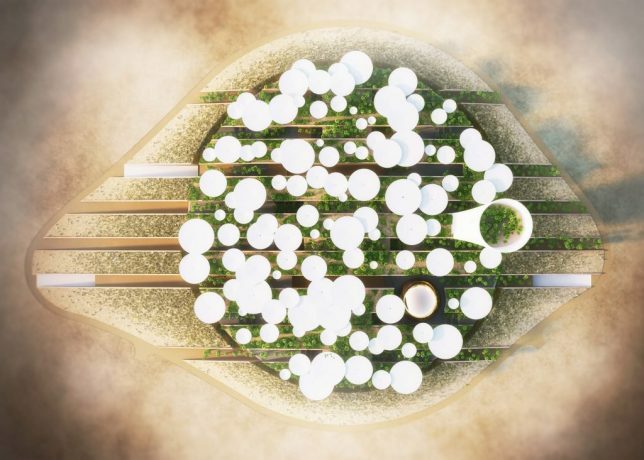 While currently located in a semi-remote location, the design is intended to form part of a larger regional master plan for redefining and expanding Egypt’s capital city.